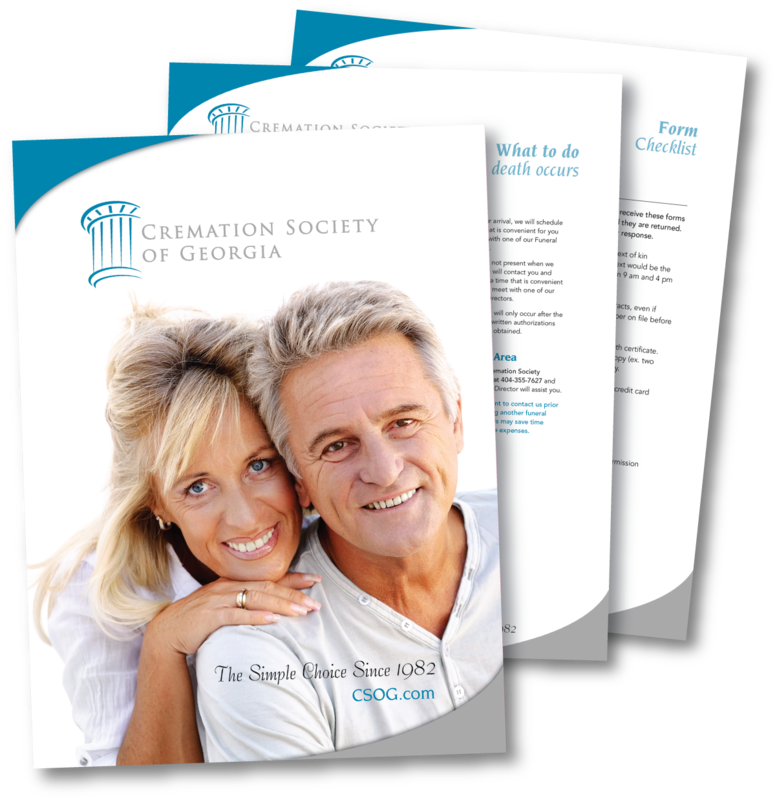 If a death has occurred or may happen soon, please call Cremation Society of Georgia immediately 404-355-7627. We will provide you with pricing information and take the time to answer your questions and explain what will happen next. We have been Georgia’s best choice for simple cremation since 1982. Our packages are simple and our prices are all inclusive with no hidden fees. Our staff is always available to take your call 24 hours a day. 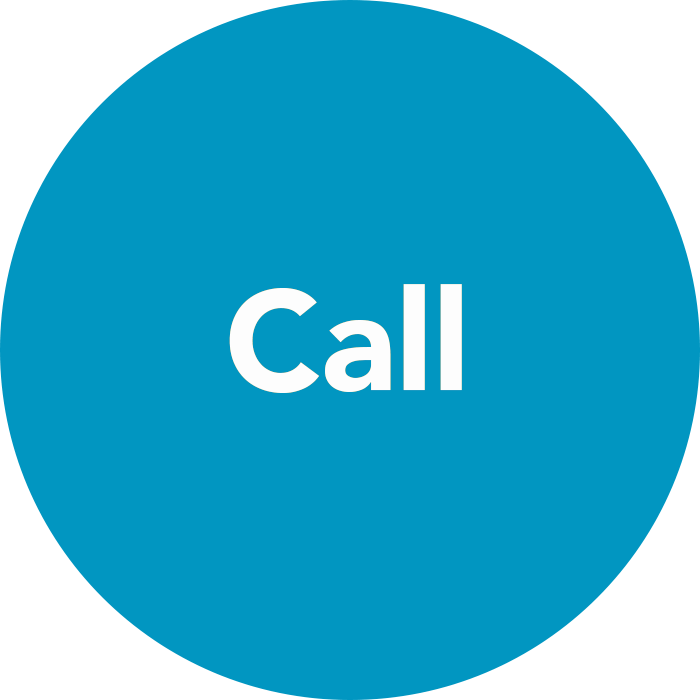 When a death occurs, call us right away. We own and operate our crematory and our staff is licensed and certified. Your family is guided through our easy to understand process with no pressure. Our staff does not earn commissions. Once you make a few simple choices, we take care of everything else from filing death certificates, notifying social security, and coordinating military honors if applicable. When a death occurs at home and the deceased is not in hospice care, call 911 to let them know of the death. Emergency personnel will respond and will contact the coroner for instruction on how to proceed. The coroner makes the decision to take the deceased into their care or release the deceased into our care. When a death occurs at a hospice or care facility, their staff will notify the funeral home or cremation provider of the death. Once your loved one is released by the facility, they will be placed into our care. 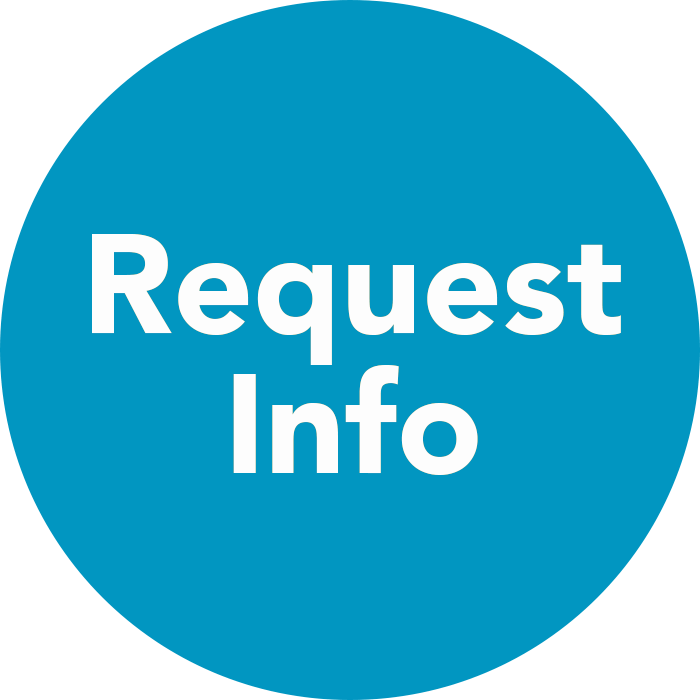 Use our Care Center Form to ensure our care facility has all the information they need ahead of time. Visit our Caregiver Center. 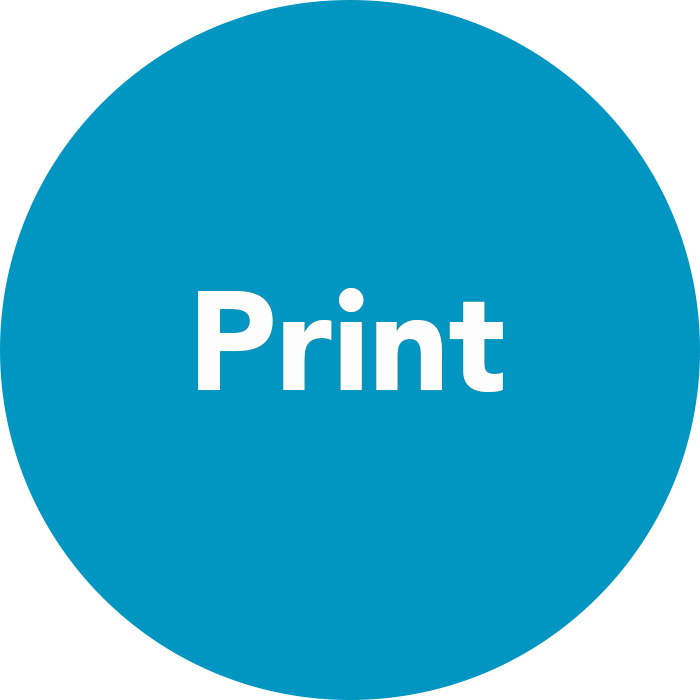 It contains essential information and forms for you and the families you care for.